Welcome to the Future of Broking blog series! 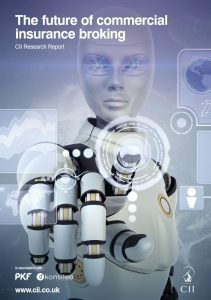 Konsileo worked closely with the CII and PKF Littlejohn and launched the research report in April 2017 highlighting the current state of insurance broking and how it might develop in the future. We are going to go into a bit more detail about what the report shows – as well as seeing what has changed since it launched, things may be moving quicker than we expected! Keep an eye out for the next chapter and why not get in touch if you would like a copy of the report. 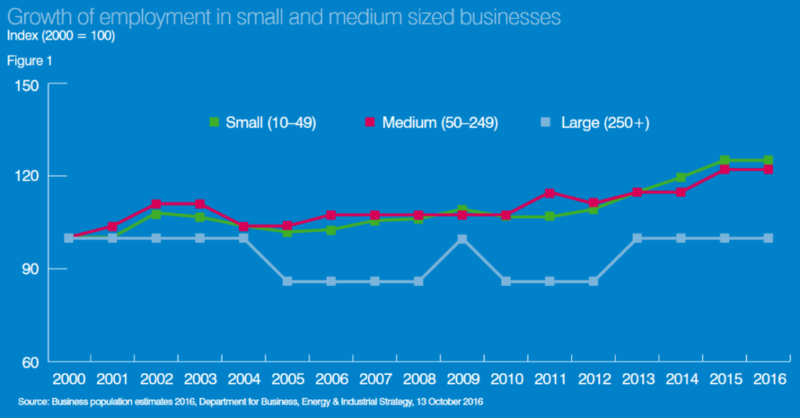 In terms of UK business growth, there has been a slow-down in growth for larger corporations, becoming almost stagnant, in comparison to an increase in the number of SME’s in the market as well as growth of employment in SME’s in the UK. As well as growth being a positive message to small business owners, this focus on SME’s can be translated into an opportunity for commercial insurance brokers. For business owners and start-ups, insurance products can be a world of the unknown, and a bit of a ‘grudge’ purchase rather than realising brokers can help mitigate risk through their advice. Some business owners will be able to just purchase online, however once there is any sort of complex risk involved – SMEs will really value the help of a commercial insurance broker to help them ensure they are not underinsured, and help to reduce risks involved in their business. So the long and short of it is: targeting SME clients is a real growth market for brokers as well as the UK economy in general! 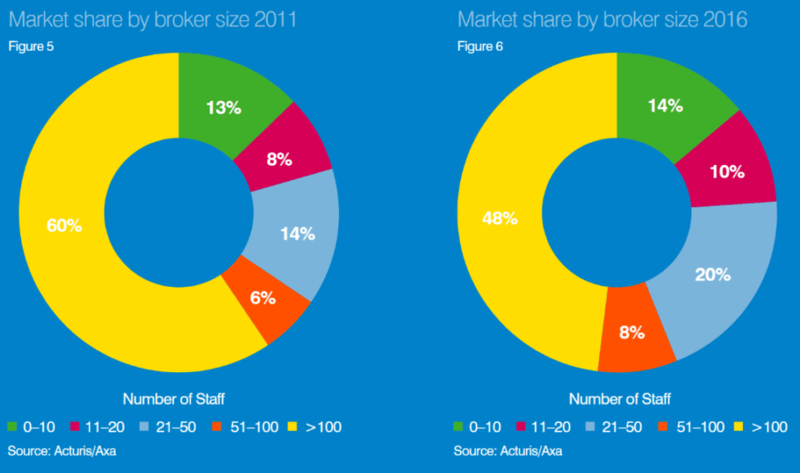 In correlation with UK trends, in the insurance industry the broking market has had significant growth within the SME category – brokers with 20-50 staff especially have gained the most market share in the last 5 years (2011-2016). For larger brokers, consolidation has been a key trend and is continuing especially when investing in smaller well-run insurance brokers; however there has still been faster growth in independent small and medium-sized brokers. Smaller brokers are also acting like true entrepreneurs, being adaptable to changes in the market and following trends so that they can target clients more effectively, many turning to a specialism or niche market and promoting great customer service. This way of thinking means that smaller brokers can compete with the large corporates and react better to changes in the market. Karen Graham on the growth of InsurTech in the UK and Europe, read the full article here. In recent years, there has been a growing pressure to innovate within the insurance industry. There has been a lot of focus on personal lines tech, creating apps or using AI to help customers self-serve more efficiently. Even for micro-SMEs, tech companies like Simply Business have been successful in creating technology to enable online distribution of insurance products for sole traders and small businesses. 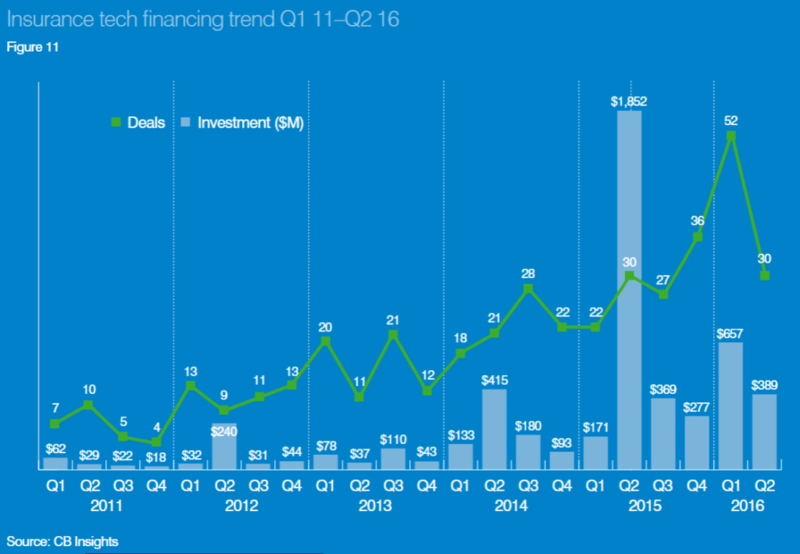 InsurTech has been moving into the commercial space in the UK following initial success in the US and it’s continuing to gain traction. With several InsurTech start-ups emerging and continued growth in investment the market is clearly ripe for disruption – bringing commercial brokers into the 21st century. With developments in AI and the Internet of Things, there are new sources of risk data emerging that can provide better information about clients – enabling brokers to give them better risk advice. It is clear brokers cannot protect their clients against everything, as not all assets are insurable within a business. However, by focussing on a more client-centric approach to risk management, and looking at the client in a more holistic way, this means risks that aren’t insurable may be mitigated in some way – and the theory is that clients will really value this advice from their broker, increasing trust, loyalty and retention in years to come. Customer service expectations continue to rise, so using the expertise of the brokers and combining that with tech will benefit all parties involved. There has been an increased interest in InsurTech including a surge in searches for ‘InsurTech’ on Google, with figures doubling in the last 6 months alone! So even since this research report was launched, there have been developments in terms of disrupting the insurance industry. More recently, specific tech-related policies have also been in the limelight – bringing a specialism opportunity for brokers as well as professional development opportunity. By becoming more aware of and offering your client products like cyber protection, (not because it is the new ‘thing’ to do, but because it is really important to their business) clients will value the advice rather than seeing it as an ‘add-on’ policy as it may have been perceived previously. In conclusion – the insurance industry as we know it is rapidly changing. After years of lagging behind, insurers and brokers are now seeing the importance of InsurTech in all senses to help mitigate risk for consumers (both individuals and businesses). 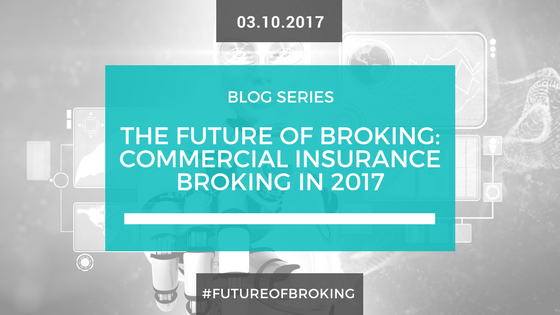 In the next future of broking series we will delve into more of the client-broker relationship and how this may change with the rise of InsurTech.